Do you love spas? Do you want to visit Lucca, Pisa, Florence reaching them in 30-45 minutes? 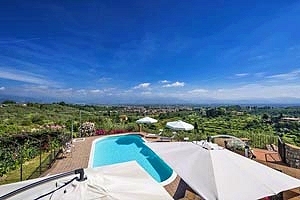 Then you have to choose one of our villas in Valdinievole. 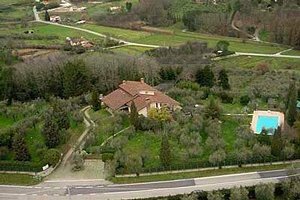 On this page our most beautiful villas in Valdinievole between Lucca and Florence. 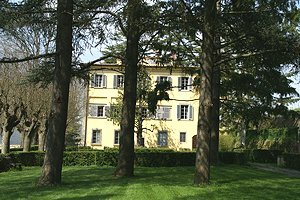 The Valdinievole is located between the provinces of Florence and Lucca. This valley is located in the province of Pistoia and is renowned for the presence of thermal baths with ancient origins. 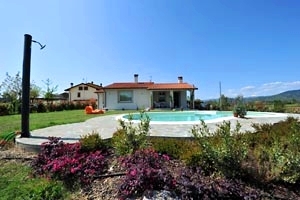 By renting one of our villas in Montecatini Terme or maybe one of the villas in Monsummano Terme that we offer you can choose every day in which resort specialized in massage and baths go to get pampered. Who would not want to take a little time to relax? 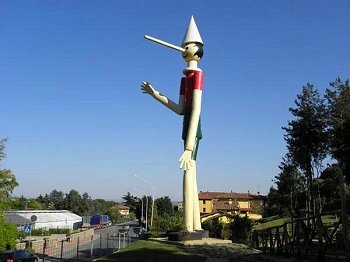 Choosing instead one of our villas in Pescia you can discover a town famous for floriculture and Collodi with its Pinocchio Park. Adults and children will enjoy exploring the park reliving the tale of Pinocchio, now known throughout the world. 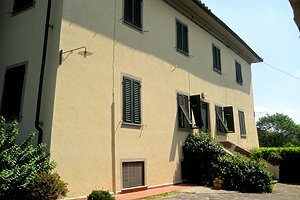 In addition to the thermal waters and Collodi, Valdinievole is a winning choice for its strategic position: you can discover Mount Abetone on which you can ski in the winter, you can visit Pistoia and Prato with their medieval monuments, you can taste the famous' Brigidini di Lamporecchio 'similar to great chips flavored with anise. In addition, the Tuscan coast is near and Florence, Pisa and Lucca are easily and quickly accessible. 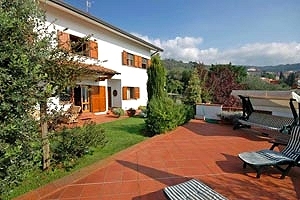 Choose one of the villas for rent in Valdinievole among those listed below and book your holiday!